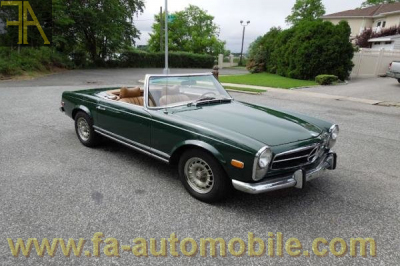 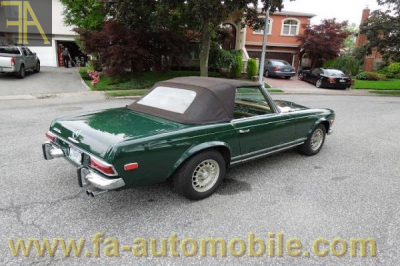 Mercedes Benz 280SL 1969 Color: Dark green Runs and drives extremely well. 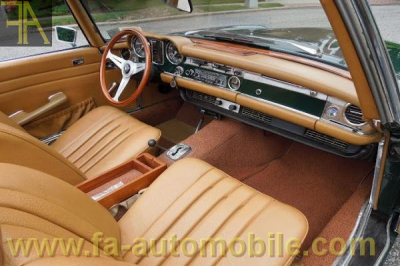 Car has automatic transmission and air-conditioning. 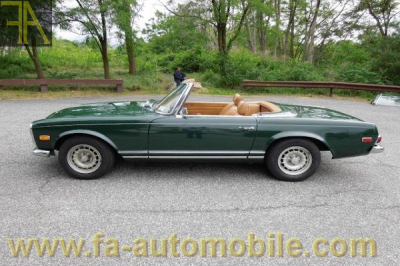 Very nice straight body with good gaps, solid clean underside, everything works.